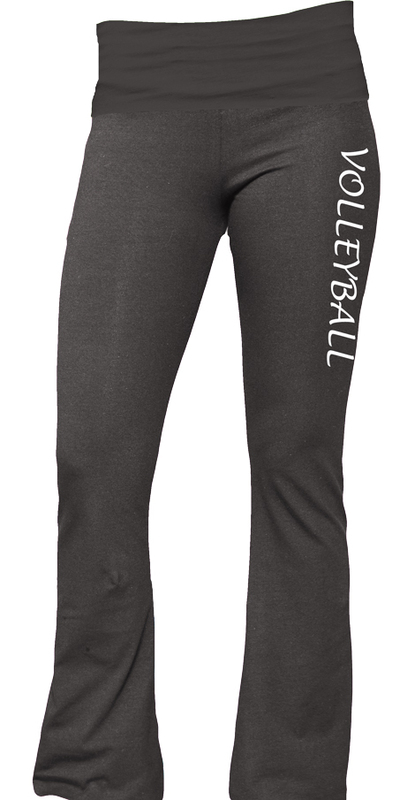 Dark Heather Grey Yoga Style Juniors Practice Pants from Boxercraft are the perfect Stylish Yoga Pant to add to your workout and active-wear wardrobe... and are very fun pants to wear if you like Volleyball, Softball, Basketball, Cheer, Dance, Lacrosse, Swimming, Soccer, Tennis, Baseball, Hockey, Running, Track, Field Hockey, or are a Coach. 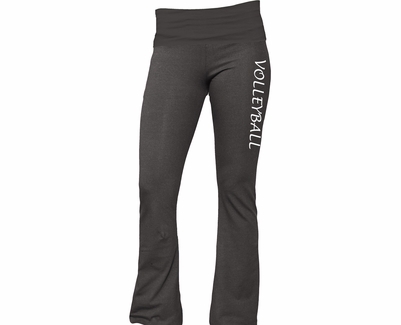 � Soft mid-weight 6.5 ounce, 90% Ringspun Cotton / 10% Spandex Fabric provides flexible movement and great comfort. � Wide Fold-Down Yoga Style Waistband. � New Straighter Leg Design. Juniors Sizes: (Relaxed Waist / Inseam Length) approx. 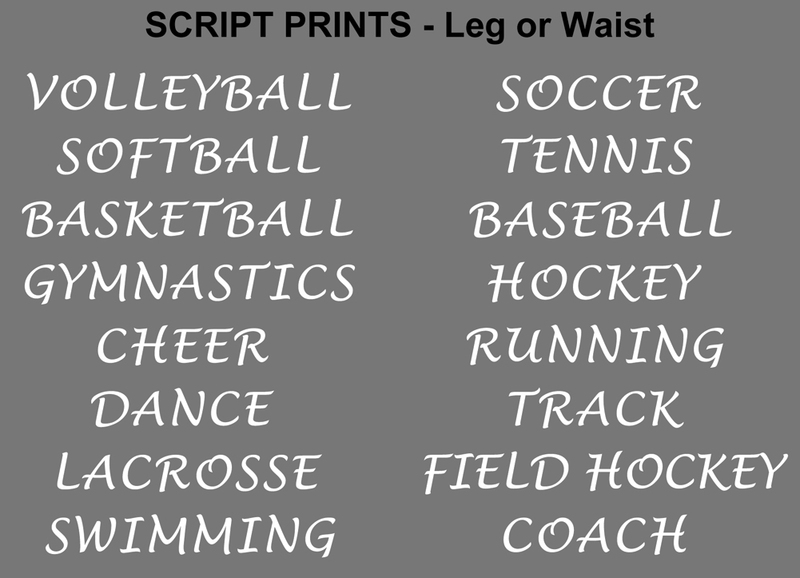 � XSmall (27" waist / 29.5" inseam); � Small (29" waist / 30.5" inseam); � Medium (31" waist / 31.5" inseam); � Large (33" waist / 32.5" inseam); � XLarge (35" waist / 33.5" inseam).